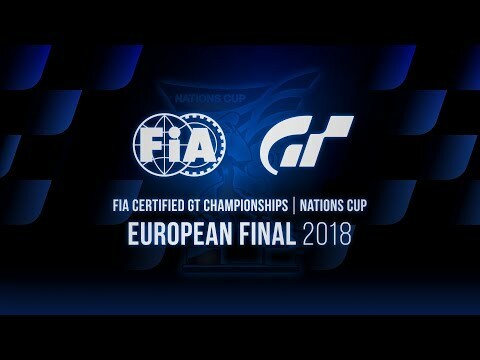 Following the reveal of the Fuji Speedway GT track last month (via the second Gran Turismo World Tour event), this month sees the reveal of the Catalunya Circuit courtesy of its appearance in the Gran Turismo Sport FIA Championship held in Madrid last weekend. We won’t have long to wait either as the track is expected to arrive sometime before the end of this month meaning we’re just days away from getting to grips with the famous Spanish track. You can view the Catalunya circuit in action below (starting at the 1:27:52 mark). Let us know if you’re excited to race on the Circuit de Barcelona-Catalunya track in the comments.